Our 6 foot MiniDin8 Apple/Mac serial cable features MiniDin8 male ends and 8 conductors. Older Macs used a MiniDin8 connection to hook up serial devices. USB has completely taken over as the connection method for devices. 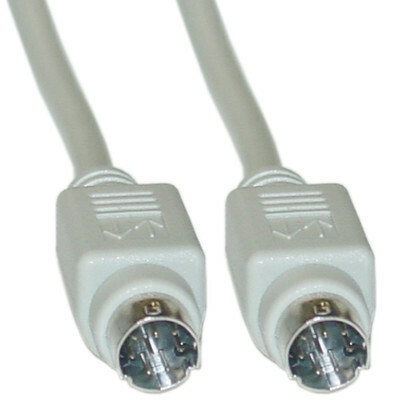 However, there are still some legacy devices and computers out there that utilize this connection. This is our high quality serial cable used for connecting Macs to serial devices.